Two balls each group. lots of touches. Soft set firm pass. 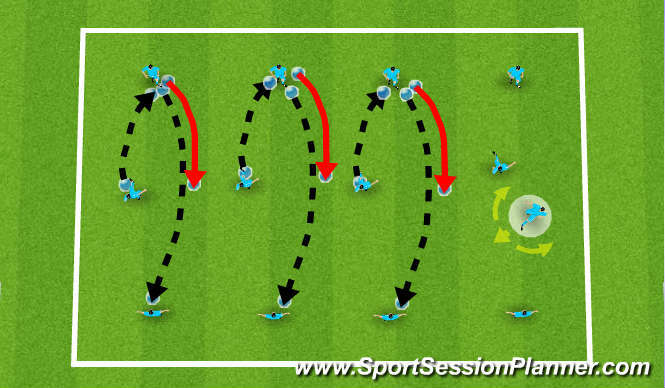 communication 1-2s movement. Side ways movement recive back foot set. Player who loose ball chase. 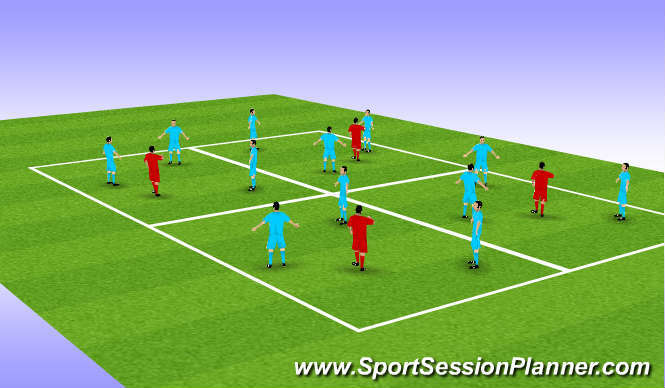 1-2s man on set pass overlap. all players must touch ball before it is transfered.